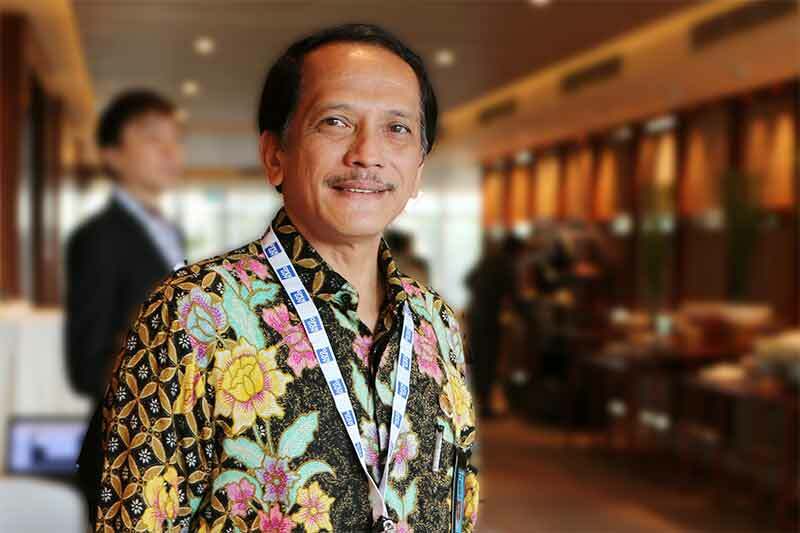 OpenGov interviews Mr. Agusta K. Embly, Chief Information Officer, Data Centre and Information Technology, Republic of Indonesia to learn about ongoing ICT initiatives. What are the current areas of focus for Data Center And Information Technology in the Ministry of Law and Human Rights? Right now, we are focusing on a new centre of technology. Our Division is new. We are trying to coordinate between our various Directorate-Generals. We are working on something like a grand design in terms of IT strategy, which we want to achieve by the end of this year. The implementation will happen by the mid of next year. We have 11 Directorate-Generals within the ministry. Some have already implemented ICT strategies such as the General Directorate of Immigration, General Directorate of Intellectual Properties and the General Directorate of Public Law Administration. Immigration had already built their own sophisticated IT systems before our Department was formed. They also have their own Data Recovery Center (DRC). Their technology is focused on public survey and surveillance. We are working towards standardization across all the Directorate Generals, for the website, network, processes and so on. All Directorate Generals have their own systems and specifications they have to follow. What role do you see ICT playing in the ministry? It is a government priority to improve ease of doing business. The Ministry of Law and Human Rights is involved in the registration of firms. We provide clearance for the Indonesian company&apos;s name and approve the deed of establishment. ICT can play a crucial role in this. Another important area is immigration. The Ministry has more than 800 offices across Indonesia, providing a challenge for nationwide implementation of IT projects on a massive scale. What technologies are you looking forward to adopting in the future? We are looking into adopting Big Data tools. We are studying how we can integrate and use them to analyse the data we collect. In the long-term, we are thinking of shifting cloud but it will happen after maybe 2 years. We are also improving communication through teleconferencing and other means. It is more efficient and reduces travel time and costs. As I mentioned earlier, we have more than 800 offices. So, finding efficient ways to communicate is crucial. How are the ICT projects funded? We receive funds from the national budgeting. The Directorate Generals also have their own separate IT budgets and cross-subsidisation happens for projects. Could you tell us about the steps being taken to ensure security for the sensitive data you hold? Right now, the data is held separately in each Directorate, such as Corrections, Immigration etc. It has not been placed in one central database yet. But we do plan to integrate all data into one place later. We advise on cybersecurity to the Directorates. We work with the State Code Institution (Lemsaneg) for security assessment. It is a body which sets security standards and conducts assessments of the same for the whole Indonesian government.